Large acreage available in Richmond in Pecan Creek. Total of almost 22 continuous acres. This tract is completely undeveloped and the largest of the group. It currently has an Ag Exemption in place according to the tax records. There is no history of flooding on this property. Directions:Take Hwy 90 West to Richmond. Turn Right on FM 723. On the right after Creek Colony Dr (which is to the left). SchoolsClick map icons below to view information for schools near 00 Fm 723 Rd Richmond, TX 77406. Listing provided courtesy of Michael William Properties. Home for sale at 00 Fm 723 Rd Richmond, TX 77406. 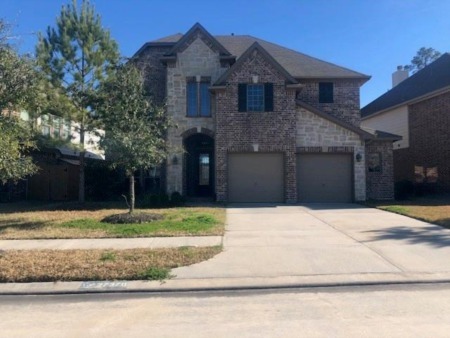 Description: The home at 00 Fm 723 Rd Richmond, TX 77406 with the MLS Number 23458276 is currently listed at $858,500 and has been on the Richmond market for 73 days. You are viewing the MLS property details of the home for sale at 00 Fm 723 Rd Richmond, TX 77406, which is located in the Wm Andrews subdivision, includes 0 bedrooms and 0 bathrooms, and has approximately 0 sq.ft. of living area.